We cleaned, sanitized, and deodorized the carpets for this master bedroom in Mission Viejo. Our carpet cleaning services include affordable steam cleaning, pet stain removal, rug cleaning, upholstery cleaning, and more. We cleaned and deodorized carpets at an Orange residence using our deep cleaning rotary tool. 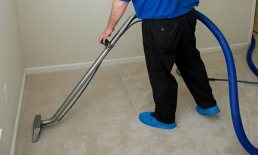 Our advanced carpet cleaning techniques get carpets clean in just 2-6 hours, versus the 8-24 hour industry standard. Here is one of our technicians performing expert rug cleaning at a Mission Viejo residence. 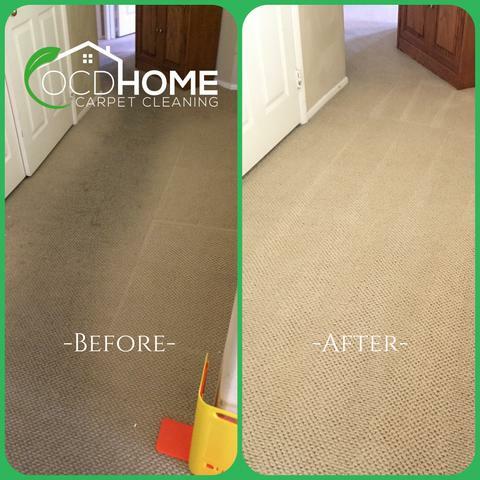 OCD Home Carpet Cleaning offers convenient, on-site cleaning for wool and synthetic area rugs and runners. All of our Orange County home cleaning services are backed by our "Every Inch Guarantee," ensuring that you are happy with the final results. OCD Home is dedicated to always providing upfront, honest pricing that makes your entire home cleaning experience hassle-free from booking to billing. 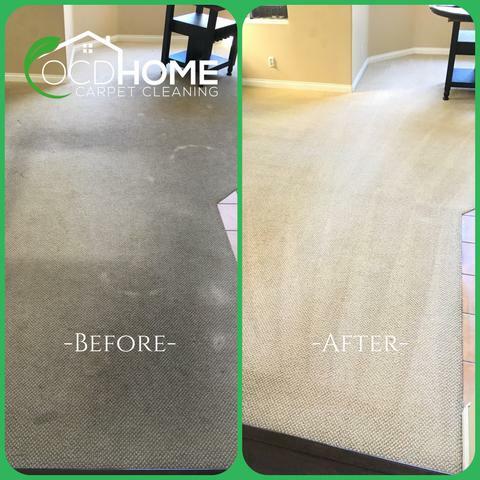 OCD Home's affordable carpet cleaning services are available in Irvine, Aliso Viejo, Rancho Santa Margarita, and surrounding areas. 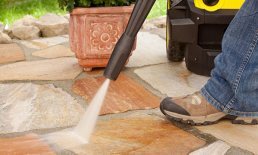 Our thorough steam cleaning process can make a noticeable difference for anyone suffering from allergies, by removing all traces of toxic irritants, bacteria, mildew, and pet dander. 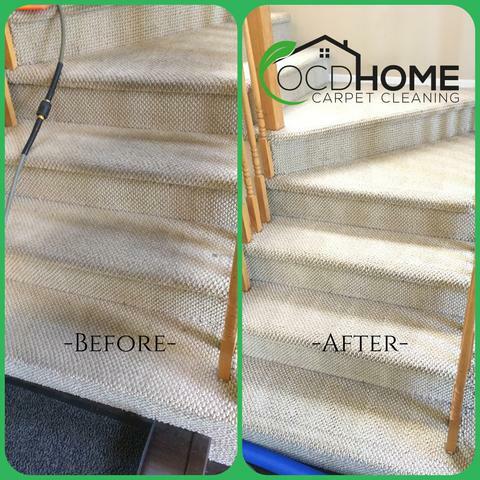 OCD Home provided expert carpet cleaning services for this Mission Viejo home. 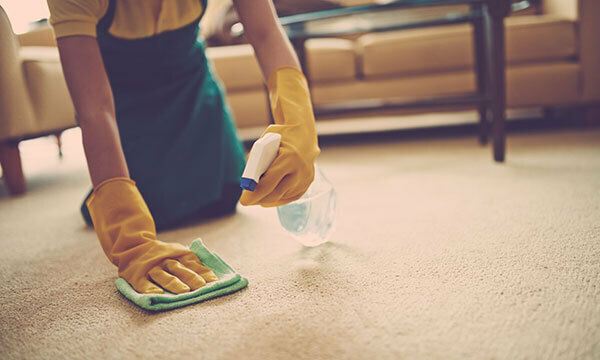 Our eco-friendly carpet cleaning services are excellent at removing stains, dirt, allergy-causing pollutants and irritants, and musty and foul odors. We also offer pet urine removal services at reasonable prices. We tailored this carpet cleaning in Orange County to our client's specific needs and carpet type, while taking special care to protect their walls and property. Our superior workmanship and personalized customer service have earned us an A+ rating with the Better Business Bureau. Our certified technicians used commercial grade equipment while steam cleaning carpets in this Yorba Linda home. We always use eco-friendly, non-toxic carpet cleaning products that are safe for kids and pets, and gentle to those with allergies. This photo shows our experienced team setting up for carpet cleaning at an Anaheim office building. Our company truck comes equipped with advanced steam cleaning equipment that effectively removes dirt, bacteria, and stains from carpets, upholstery, and rugs. This thorough carpet cleaning in Costa Mesa removed dirt, bacteria, mildew, and contaminants. Our experienced technicians use advanced steam cleaning methods that leave your carpet fluffy, sanitized, and dry in approximately 2-6 hours. These before and after photos demonstrate our expert carpet cleaning services in Rancho Santa Margarita. The carpet was heavy soiled with pets stains, and required thorough cleaning and deodorizing. This residence in Rancho Santa Margarita received professional carpet cleaning and pet stain removal services courtesy of our experienced, IICRC-certified staff. We returned the heavily-soiled and stained carpet to pristine, like-new condition using our proprietary carpet cleaning services that are fast, efficient, and eco-friendly.